— No. 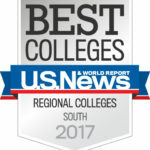 1 Best Regional College in the South for the fifth consecutive year. The university received a perfect overall score of 100 in the ranking. — No. 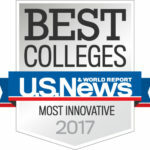 1 Most Innovative Regional College in the South for the second consecutive year. 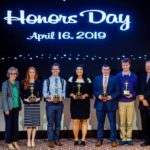 The ranking is based on surveys of top academics such as presidents, provosts and admissions deans, who rank schools that are making the most innovative improvements in terms of curriculum, faculty, students, campus life, technology or facilities. 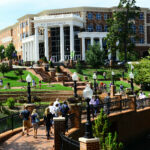 HPU is the only regional college named Most Innovative this year. 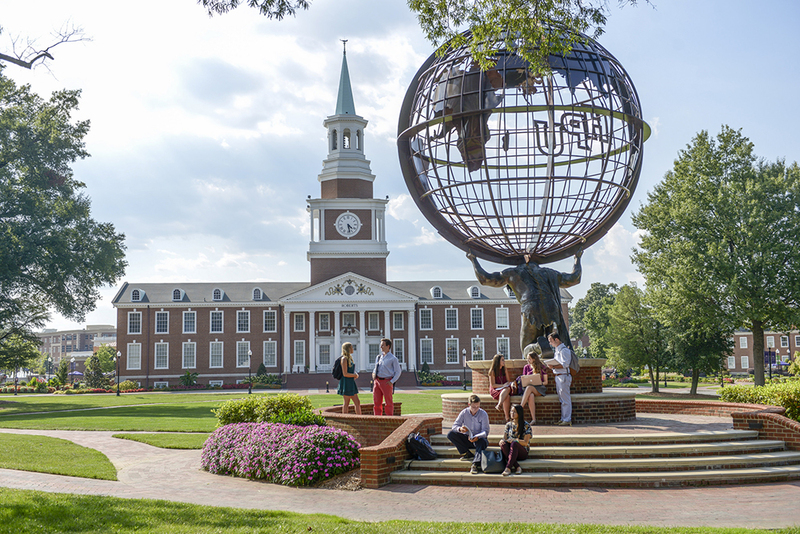 HPU has undergone a decade of transformation that has spread to every corner of campus – academics, technology, facilities and more – which led to tripling undergraduate enrollment, more than doubling faculty, and a campus that has more than quadrupled in size. 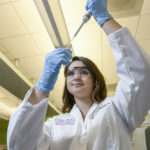 The transformation continued this fall when HPU established the Fred Wilson School of Pharmacy, the Piedmont Triad’s first school of pharmacy. 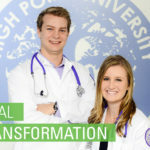 In the spring, HPU will open a $120 million facility to house the pharmacy school and the Congdon School of Health Sciences, while also kicking off another $160 million in construction. 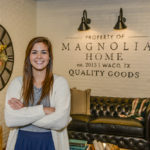 The U.S. News rankings evaluate the top 1,374 accredited four-year schools in the country based on several key measures of quality including peer assessment, graduation and retention rates, investment in the faculty, financial resources and more. The list provides the most in-depth and complete rankings in higher education.